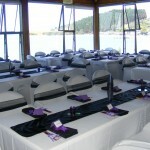 With a waterfront wedding reception held at the Maraetai Beach Boat Club no where else will be as special as this! Built out over the water on beautiful Maraetai Beach, we’ll provide you with uninterrupted views over to Waiheke and Ponui Islands. 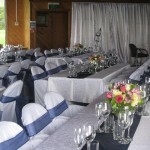 We hire out our venue for Weddings, Conferences and other functions on Mondays, Tuesdays, Wednesdays and Saturdays. 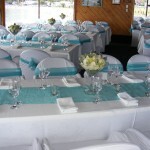 The boat club is a beautiful venue for celebrations. 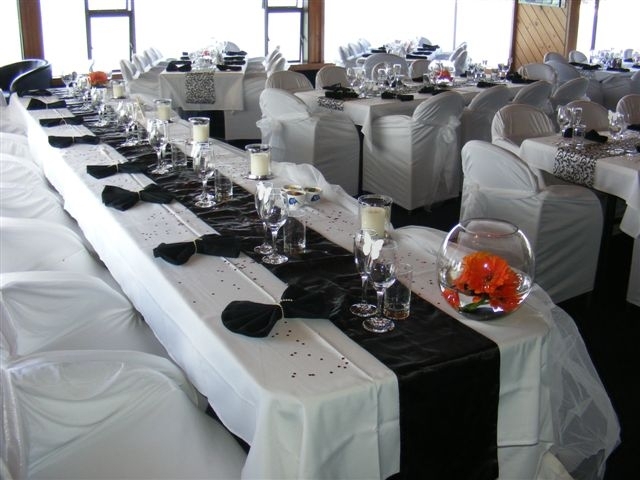 It features a high ceilinged spacious room with exposed beams and lined with native timbers and it can be decorated by our contacts of wedding professionals to help you create the wedding of your dreams. 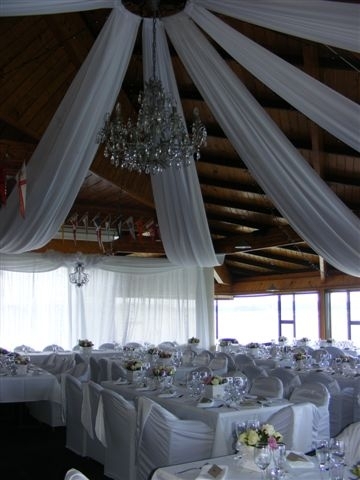 You choose whether to arrive by boat, helicopter, sea plane, on foot or wheels. 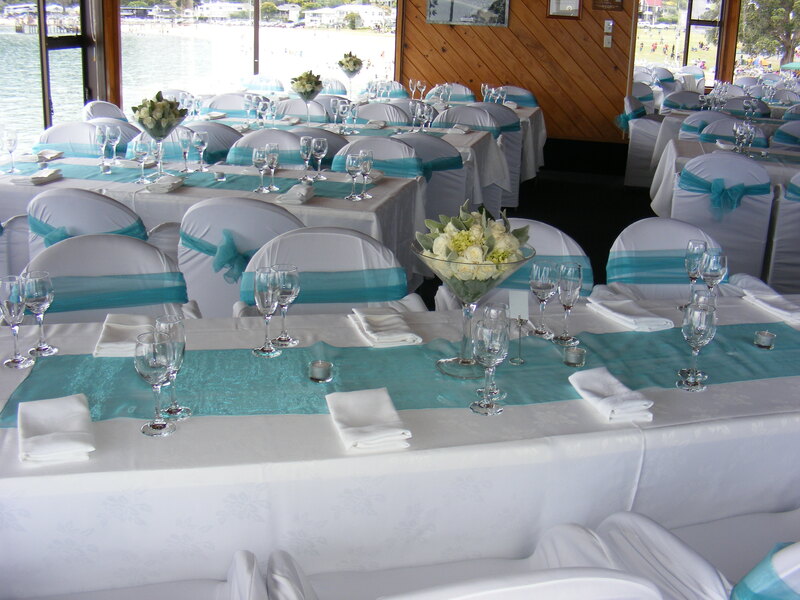 With ample guest parking in the grounds and disabled access, your guests will enjoy the nautical ambience that is at Maraetai Beach Boat Club. 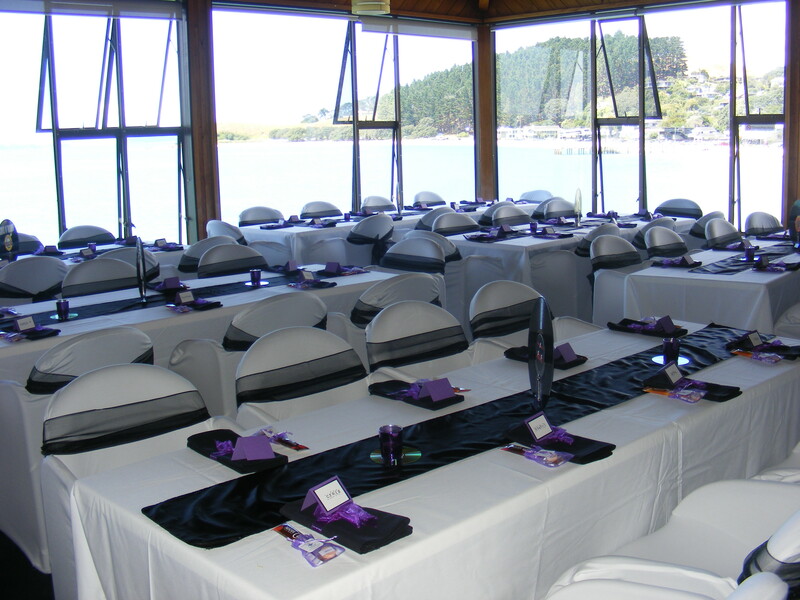 Our upstairs lounge comfortably seats approx 120 guests in air-conditioned comfort or heating in winter. Stereo system with wireless microphone. Plays MP3’s, ipods etc. 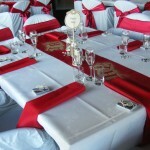 Our experienced caterers can cater to any tastes and are highly recommended. 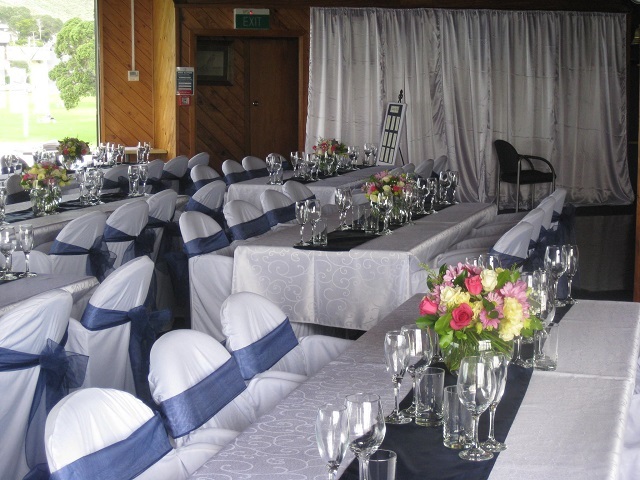 They can design a menu your taste and budget.to suit We also have references from many happy couples who have had their wedding receptions here with us. 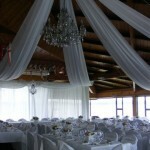 You are most welcome to view our seaside venue. 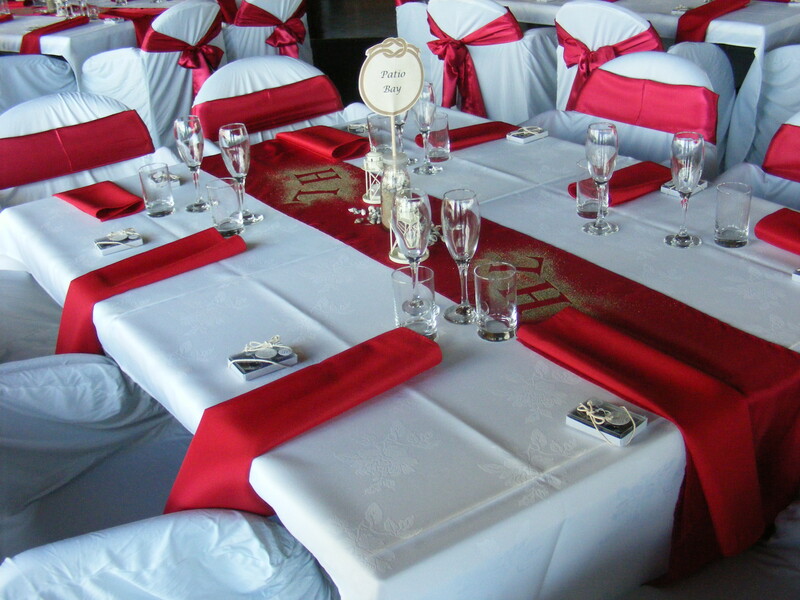 Contact us now to arrange a time or request a wedding pack with information on accommodation for yourselves and guests in the area plus local professionals who can help you with flowers through to room decorating. 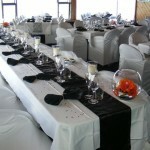 We look forward to helping you create the wedding you desire by the sea. Request a wedding pack below now below.